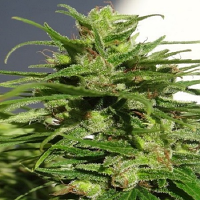 Nepal Highland Feminised by CannaBioGen Seeds is a fast flowering cannabis strain that is easy to grow, powerful and highly versatile. 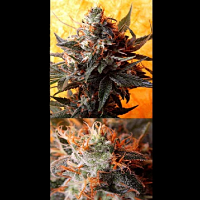 A great choice for growing weed indoors and outdoors, these highly productive cannabis seeds will allow you to enjoy a distinctive, uplifting high as well as a floral citrus and sweet smell. 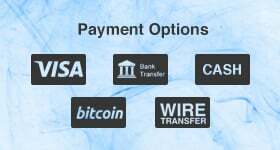 Looking to buy high performance marijuana seeds online? Make Sensible Seeds your first port of call. 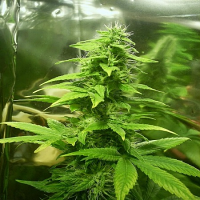 We offer a vast range of cannabis seeds that have been expertly selected to meet your requirements.